Pease Warehouse is a family-owned residential building products retail business that specializes in providing a wide range of quality products at affordable prices. 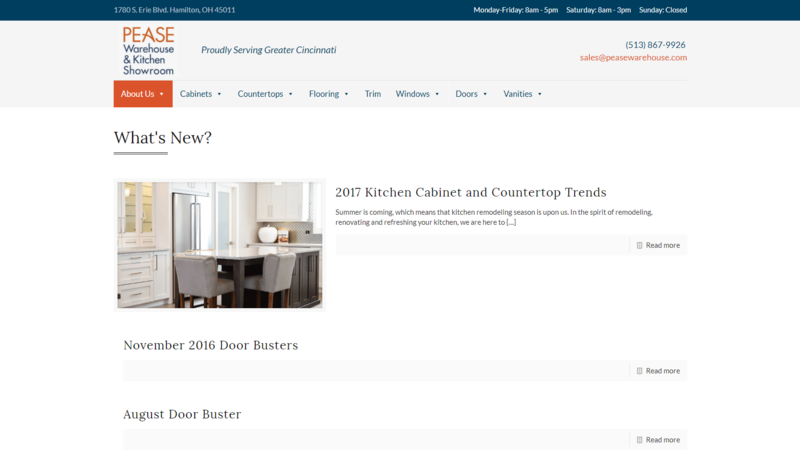 Pease sells to homeowners, contractors, do-it-yourselfers, property investors, landlords and builders across the Greater Cincinnati Area. 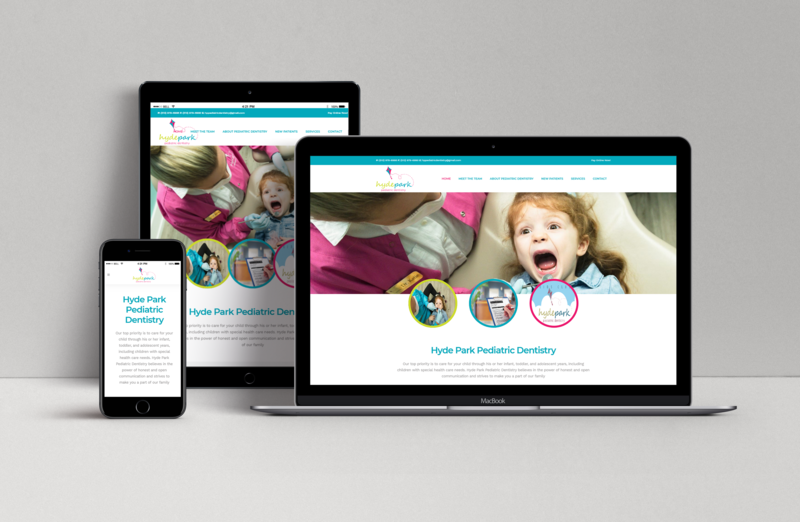 Pease wanted a new site that would allow them to showcase the vast amount of products they offer. The new site needed to meet the needs of Google for ranking purposes as well as creating an excellent user interface. Pease managers wanted a site that they could make small changes themselves without involving our staff. 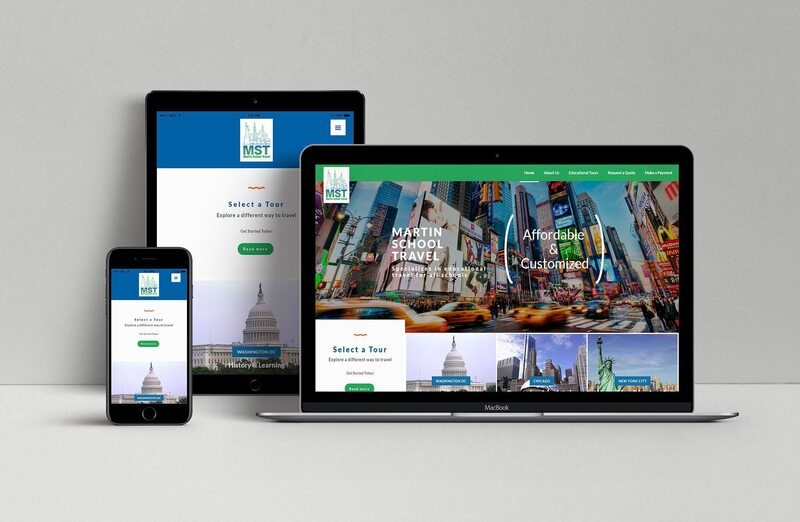 We created a new site that is both mobile and responsive. The site is clean and easily navigated. Upon launch, we were careful to point all prior indexed links to the new site so that no ranked pages were lost. 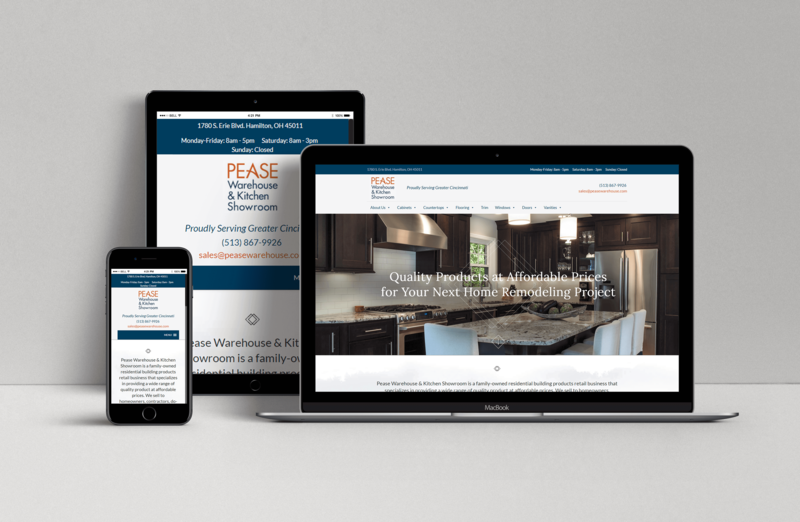 We designed the site to be intuitive so that Pease’s employees could maintain it with little training. 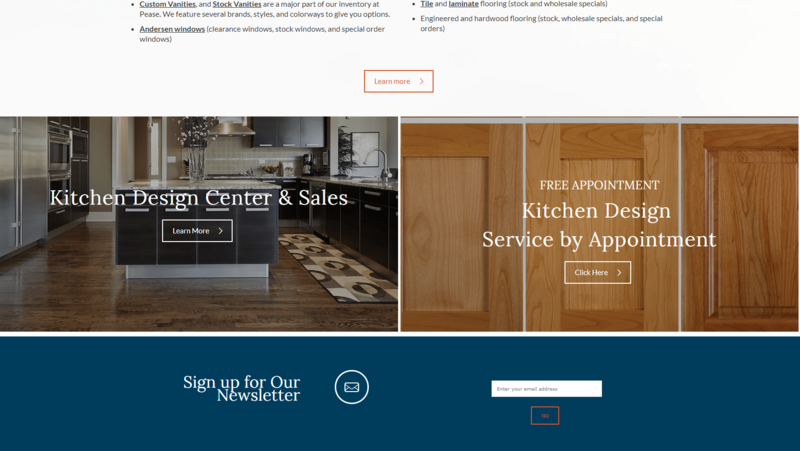 At the bottom of the homepage, users are invited to visit Pease’s kitchen design and contact pages. These calls-to-action sit atop high-quality images of kitchens Pease has designed in the past. These unique backgrounds showcase Pease’s design credentials while providing an eye-catching page for users. 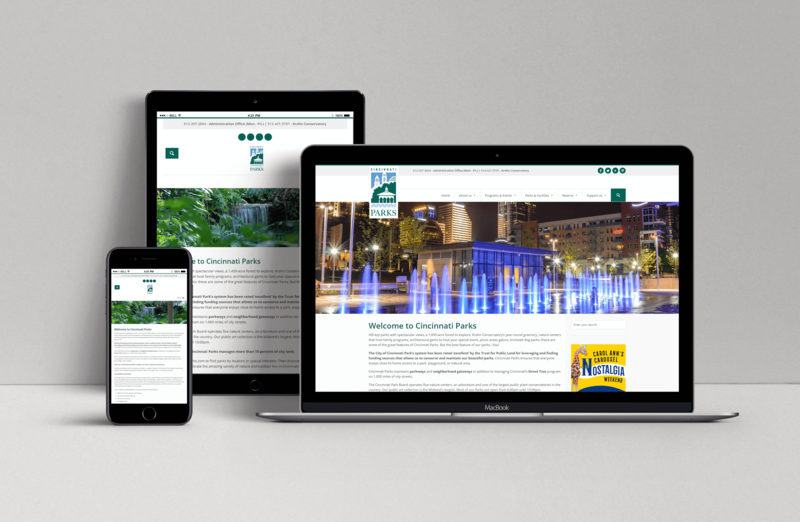 Since Pease offers design services, a blog allows them to showcase their expertise. That way, they can communicate with potential customers, convert non-potential customers to potential customers, and have an increased search presence, because Google prefers sites that are constantly being updated. A custom, interactive map sits at the bottom of Pease’s “Directions and Hours” page. The map is centered on Pease’s location. 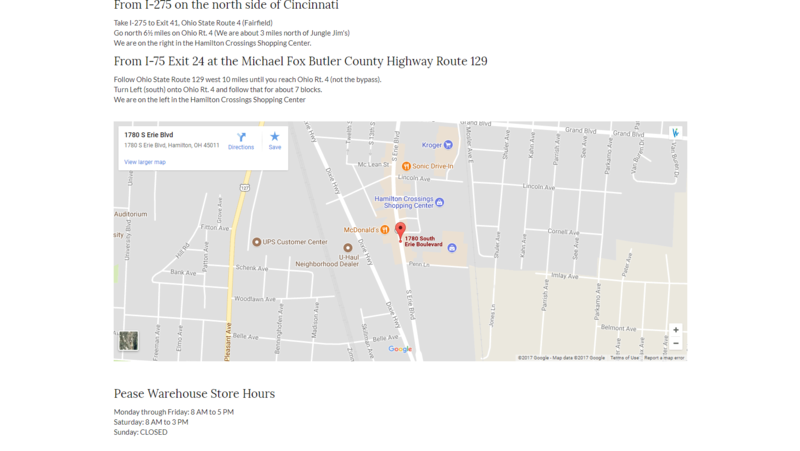 When clicked, the map takes users to Google Maps, which makes it easy for users to find directions to the warehouse.